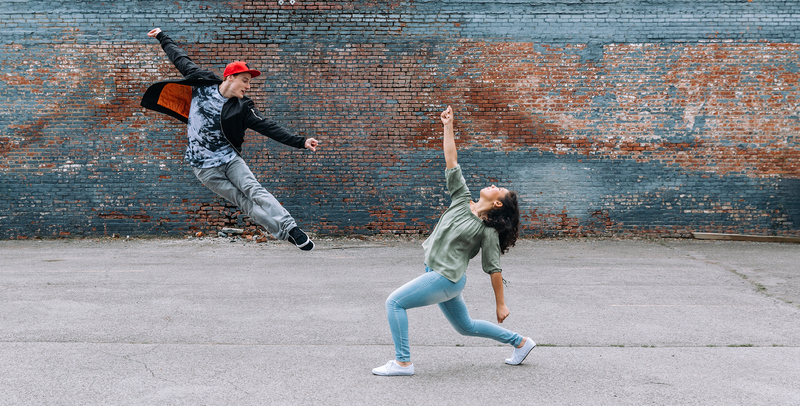 Tony and Maria, Leonard Bernstein’s 20th-century incarnation of Romeo and Juliet, struggle to survive in a world of hate, violence and prejudice. 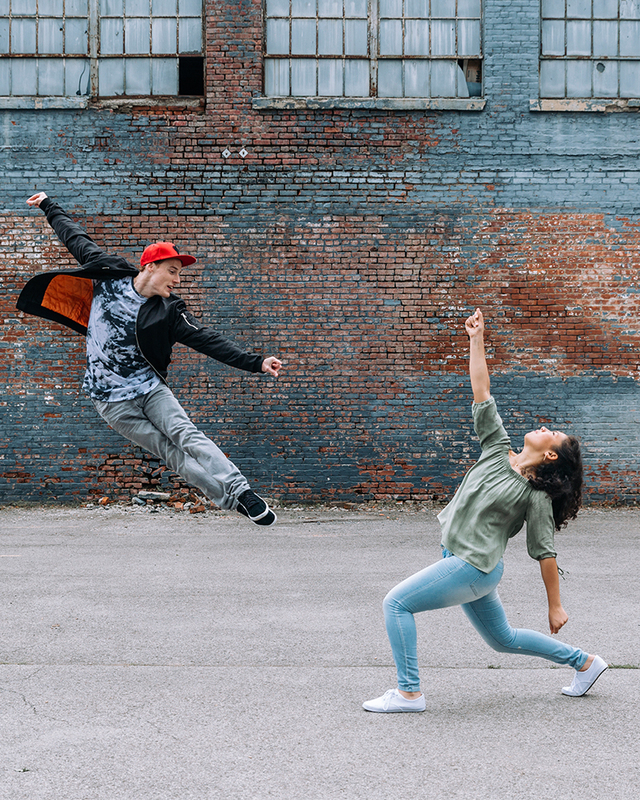 Our production of West Side Story gets a hip, urban look, and features the original Jerome Robbins choreography in one of the most innovative, heart-wrenching and relevant musicals of our time. West Side Story is a co-production with Houston Grand Opera and Lyric Opera of Chicago. The production is generously sponsored by Mr. and Mrs. Dudley D. Johnson. West Side Story principal guest artists are graciously underwritten by Eugene and Jean Stark. With thanks to the Jerome Robbins Foundation for its support of the original choreography. Step into Janáček's breathtaking and beautiful woodland fable. Laugh along with Rossini’s rollicking masterpiece. Imagine the stirring moment of peace on a WWI battlefield.